LOS ALAMOS, N.M., March 23, 2016—New research illuminating water’s critical role in forming catalysts for oxygen reduction in materials has revealed the key to designing next-generation carbon nanomaterials with enhanced performance for fuel cells and batteries. “The implications of understanding water’s role in achieving high-performance layered materials for energy generation and storage devices will be transformational,” said Gautam Gupta of the Materials Synthesis and Integrated Devices group at Los Alamos National Laboratory. A Los Alamos-led team made the discovery. Limitations on fossil fuels and the increasing demand on energy resources, combined with growing environmental concerns, have made the development of clean and sustainable energy, such as cheap and efficient fuel cells and metal-air batteries, more important than ever. This research provides the first comprehensive understanding of water’s role within graphene oxide nanosheets (functionalized graphene sheets). Graphene oxide is generally synthesized in aqueous solutions, and “dry” graphene oxide films contain a substantial amount of added water that collects between the oxygen-functionalized nanosheets. Gupta and his team demonstrated a simple solvent drying technique to remove water within the sheets, which led to significant changes in their physical structure. Removing the water decreases the distance between the graphitic sheets. Gupta and his team observed the changes in the concentration of functional groups and the emergence of highly ordered structures. These changes resulted in dramatically enhanced electrocatalytic activity, which significantly boosts the performance in fuel cells and batteries. The paper, “Critical Role of Intercalated Water for Electrocatalytically Active Nitrogen-Doped Graphitic Systems,” was published in Science Advances. A Los Alamos Directed Research Grant funded this work, which supports the Laboratory’s Energy Security mission and Materials for the Future Science Pillar. 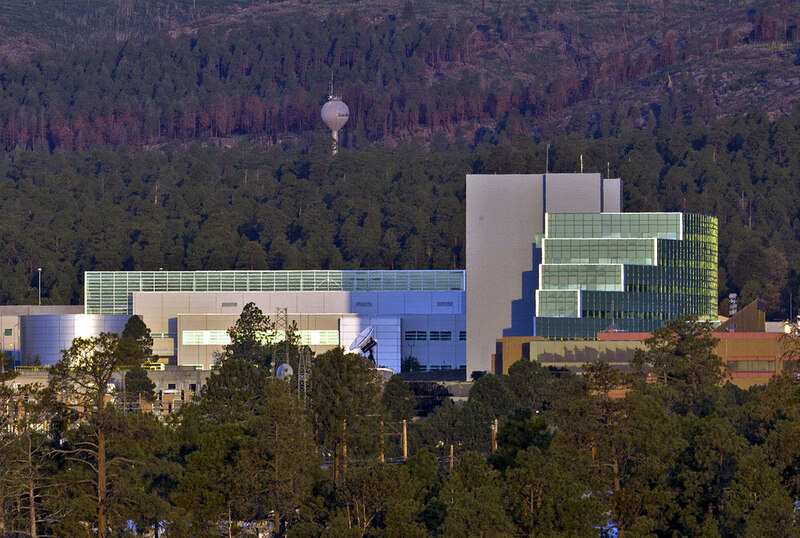 The work was performed, in part, at the Center for Integrated Nanotechnologies, a user facility operated for the Department of Energy Office of Science by Los Alamos and Sandia national laboratories.